EmbyCon on Nvidia Shield External Player broken!? work! It actually dose what is set in playercorefactory.xml as default. if I try to open it with MX or VLC it again open it with the default kodi! Can anyone look into this and see if there is a workaround ? Yes, the long click of "ok" or "select" usually opens the context menu for listitems on the Shield. It seems so. 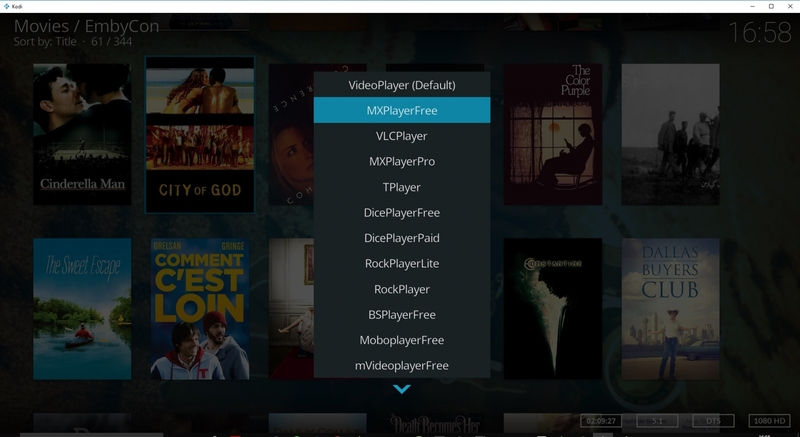 I have no experience with external players and I wasn't aware that Kodi offers an option about which player should be used. The last time I used it was on Kodi 12 for BluRay discs and PowerDVD. Edited by sualfred, 13 March 2019 - 08:13 AM. Hi guys. Sorry for late reply, just got back home. 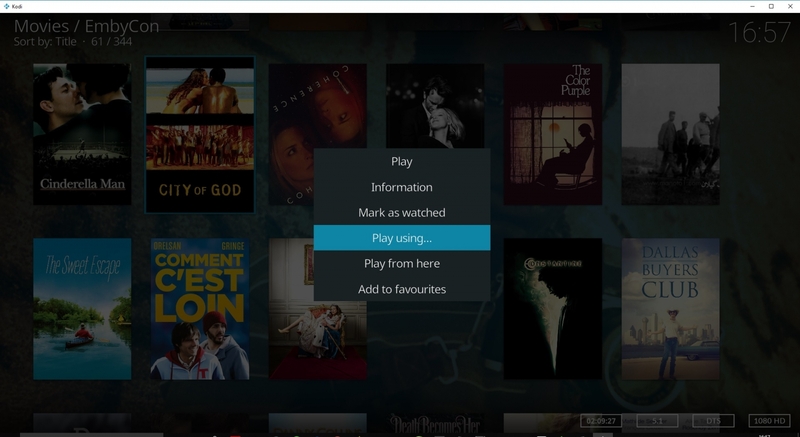 Kodi userdata folder. Then install mxplayer free and vlc from google store. Now you can use any external player by simply long clicking on a video (this is how I get the context menu showing on nvidia shield) . For it to work you need to disable embycon's context menu in the addon's services menu. Now when the context menu opens you get the option: "Play Using"
with your chosen player. But with embycon the file will only open with one player! any player you want. But I doubt that all of these are needed by anyone. For example in my case I only use VLC and MXPlayer. The problem is the player selection is not passed through to the play action in the EmbyCon add-on. I think I am consuming the player selection in the custom play handler I have written, I dont think I can fix that. I will have a look but at the moment I think being able to use the default set player is the best that you can expect. I will keep looking though, perhaps I will find something. You can specify rules, perhaps you can set some rules to pick the player based on the criteria you know works best for each media type and format. I have been looking at this and trying to get the rules work. It dose anything you set correctly under windows. But under android it's weird! Not working correctly ! But will look more into it and try again !